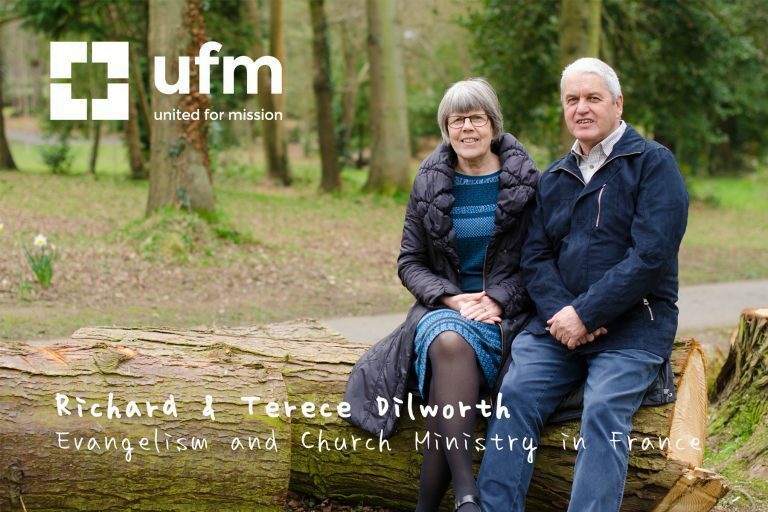 Richard and Terece Dilworth are currently supporting a small church in Guingamp, Brittany, France. Their desire is to reach out into the local area where there is little or no evangelical witness. They serve with UFM Worldwide. 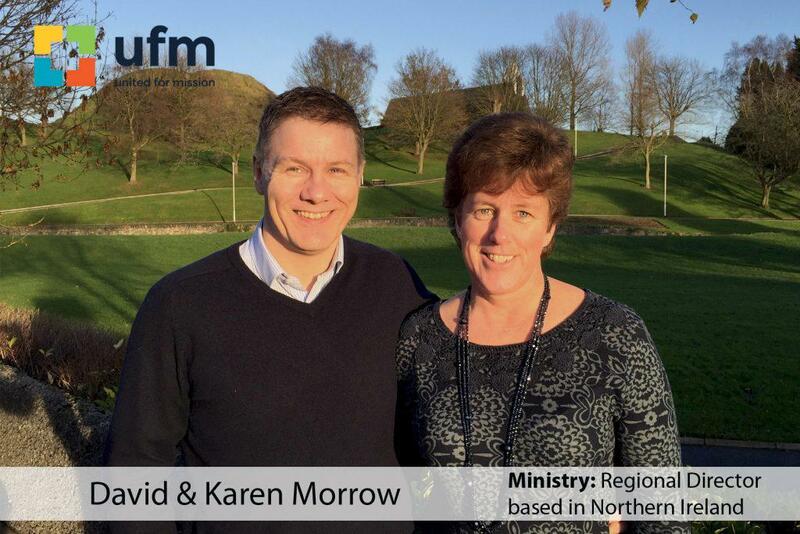 Our elder David Morrow serves with UFM Worldwide as the area director for Ireland with responsibility for all the missionaries who are serving in Ireland or have gone from Ireland to serve overseas. David is based in Belfast but is often away speaking about the work or visiting with missionaries. 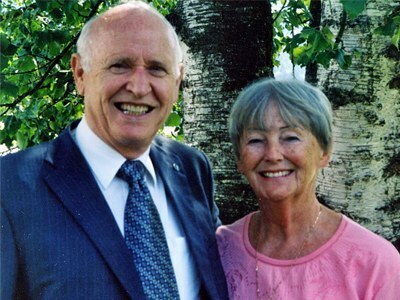 Roy and Ruth work in Switzerland with CEF which stands for Child Evangelism Fellowship. Roy is the European director and helps coordinate the work of CEF in Europe. This has been very exciting over the years following the Berlin wall coming down and new frontiers opening up for ministry in new countries like Kirkistan, Turkishstan etc. They have three daughters all married and one son Paul who is a teacher. 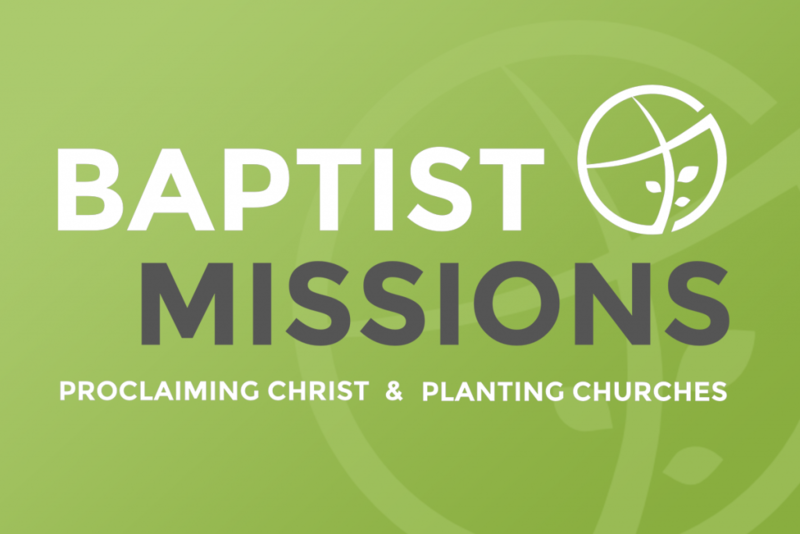 Baptist Missions is the Missionary Department of the Association of Baptist Churches in Ireland. It enables the Baptist Churches to provide workers for different parts of the world in a way which no one Baptist Church could on its own. It relies solely on the support of the members of the Baptist Churches in Ireland for its financial support. Currently, there are missionaries in Ireland, France, Spain and Peru. Mission Line is a weekly prayer update of the needs and points for praise of our Missionaries.